The second quarter of the year is a critical time for home improvement projects as the season and climate conditions are just right for repairs, installations, and replacements. Keep in mind that you should prioritize certain projects, though. In today’s post, our experts at Quality Home Exteriors discuss the three home improvement projects you should prioritize during the the spring. Your roof takes the brunt of weather damage and shields you from the elements, so it makes sense that residential roof replacement and repair are among the first things you should consider once winter gives way to spring. 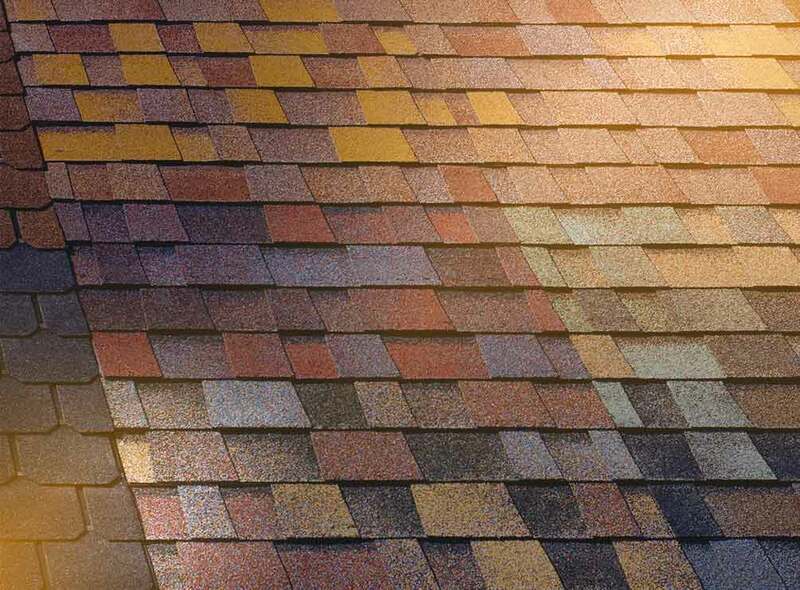 Timely replacement and repair improve the utility of your roof, which enhances the comfort levels and energy efficiency of your home, in addition to improving your curb appeal. Just like the roof, your home’s windows play a role in maintaining comfort levels by properly ventilating and insulating your space. Since the windows are one of the weaker parts of your home, you’ll want to replace them as soon as they start to show signs of extreme weathering and disrepair. At Quality Home Exteriors, we are experts at installing all kinds of windows, from the classic double-hung and casement windows to more specialized styles, such as garden and awning windows. You can count on our team to recommend the best materials and hardware for your next window replacement project. Installing new home exterior siding is also a priority home improvement project you should take on this time of year. Unlike exterior wall paint, siding doesn’t need reapplication. It’s more resistant to intense weather too; siding, in fact, doubles as secondary weatherproofing barrier for your exterior walls. We’re proud to offer Prodigy Siding, our own engineered siding system that maximizes beauty and performance. It comes with a permanent finish that boasts authentic, subtle beauty while eliminating the need for scraping and repainting. Prodigy is an insulated siding system that can help reduce your home’s energy consumption in any climate thanks to industry-leading thermal barriers. Let Quality Home Exteriors install this high-performance hardware to improve your home’s comfort and energy efficiency. Call us today at (402) 403-5815 to learn more about our services. We serve residents of Omaha, NE, and Kansas City, MO.